Can I add a Site Search to my website? If you want visitors to your site to able to search your site's content for certain topics, you can sign up for a Google Custom Search Engine and add it to your website. First, you'll need a Google Custom Search Engine. If you don't already have one, it can be created by going to http://www.google.com/coop/cse/ and filling out the form. 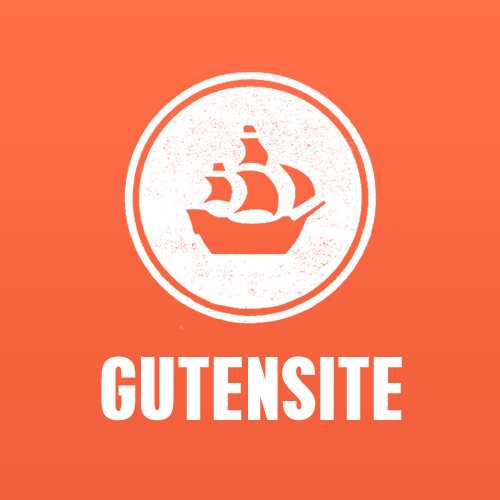 Add your Gutensite URL to the Sites to Search box, using this format: www.mysite.com/* . Typing it like this, with a /* at the end, will allow your entire site to be searchable. Give your search engine a name. Google will provide a confirmation of the search engine creation. Click on the Control Panel button, then select Search engine ID from the Details line. A pop-up will display your engine’s ID, which will be needed to let the Gutensite system know which search engine to use. If you have Google Adsense and want to enable it for the search engine, then this can be done from the Control Panel, too. But if not, then the free, with ads option is OK to use. Login to the Gutensite Control Panel. Click on the Third Party link on the left. Enter the Google Search ID in the appropriate box. From the Gutensite Control Panel, select the Site Map tab. Provide a name for the link. Select the desired menu location. For Link to Content, type Google in the search bar to limit your choices. The one you’re looking for should be something like Search: Google: Title of your Search Engine.